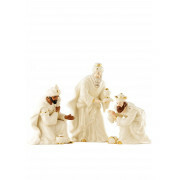 Christmas is a very special time of year and Belleek present a very special nativity collection. 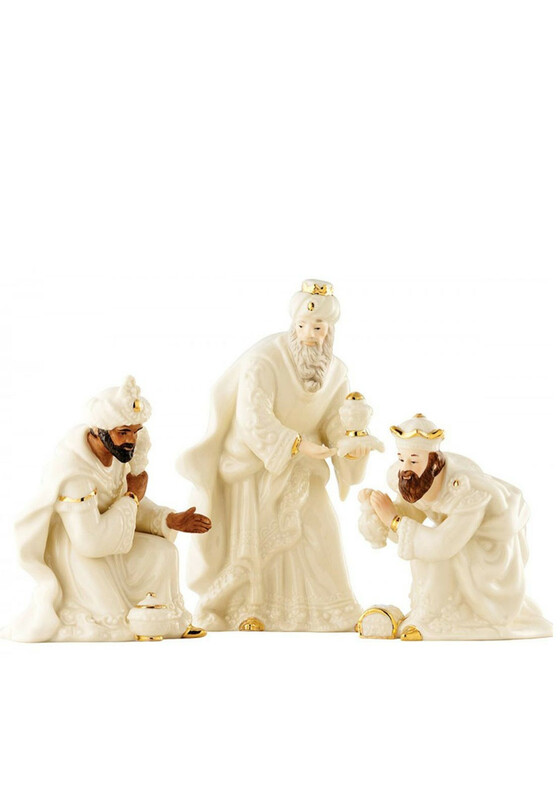 This is a classic set of Three Kings Men to add to your set. They come very well presented in a Belleek gift box making it a perfect gift idea.